This bus tour from Osaka helps you discover multiple great food experiences, as well as visiting a hot spring. You won’t have to worry about language barriers, as a guide will accompany you, and you’ll see a lot in a single day, while still traveling in comfort. Enjoy visiting a rice production house at Tajima for food tastings, then go to a buffet restaurant that serves over 50 dishes. 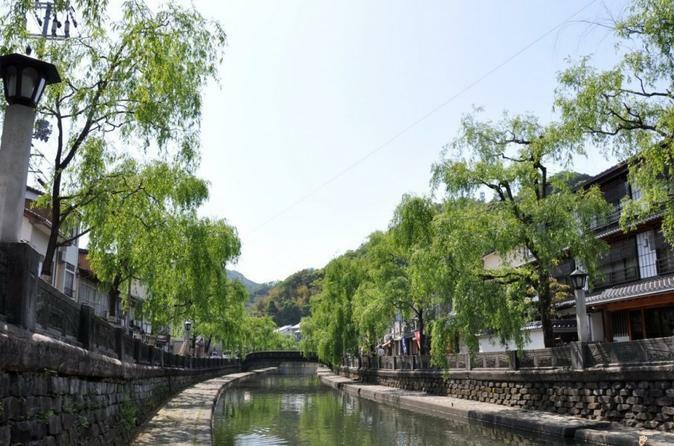 Your day will end with a visit to Kinosaki Hot Spring.